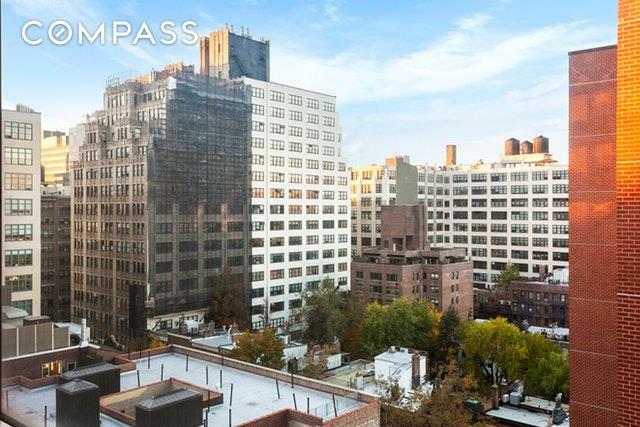 Can't get any better than this- Imagine living at the crossroads of Soho and the West Village. This sleepy neighborhood is the perfect mix of classic New York City. 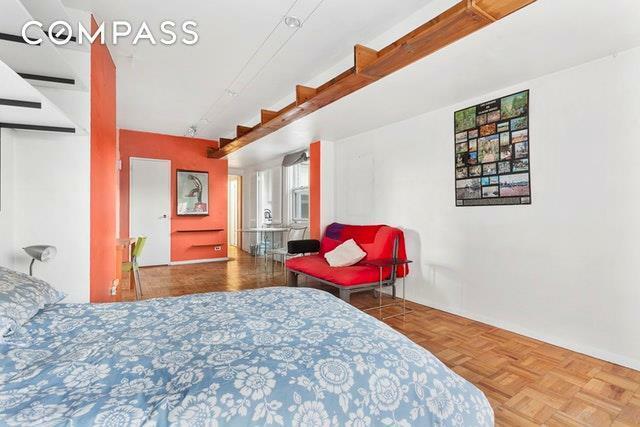 This spacious studio with abundant natural light is waiting for your personal touch. 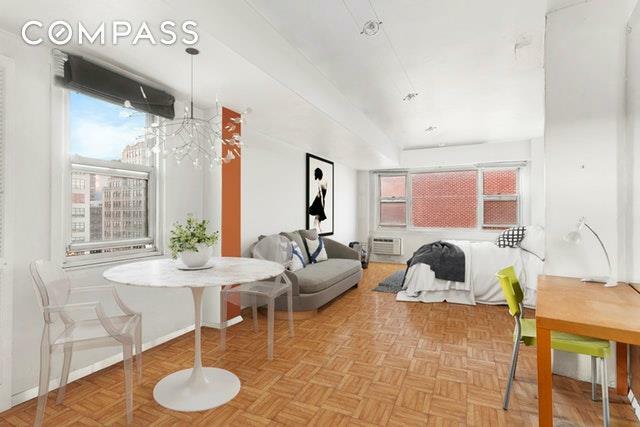 Located on a high floor in elevator doorman building with delightful common garden Close to NYU and the new Google Hudson Sq, this studio easily accommodates a sleeping as well as a generous living/dining room. Add to this an exceptional amount of storage space including an oversized walk in closet, separate windowed kitchen and windowed bath. 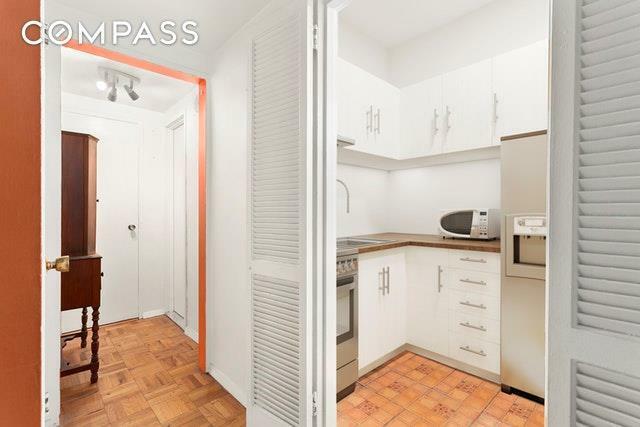 Financially solid pet friendly co-op with parking, bike storage and live in super Situated on a lovely tree lined street, adjacent to numerous restaurants, world class shopping, Trader Joes, and multiple subway lines. Some images are virtually staged. Listing courtesy of Caryl Berenato of Compass.